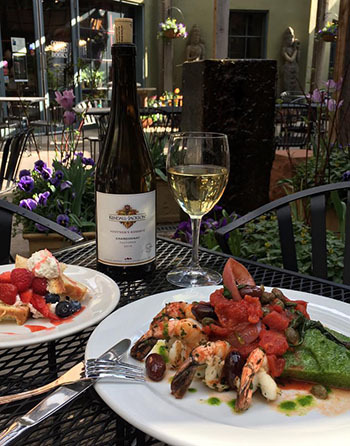 Goldener Hirsch * – As the season comes to a close there’s a great deal to be had at one of Deer Valley’s finest restaurants. Simply present the above coupon any evening now until April first and receive a complementary entree with the purchase of another. 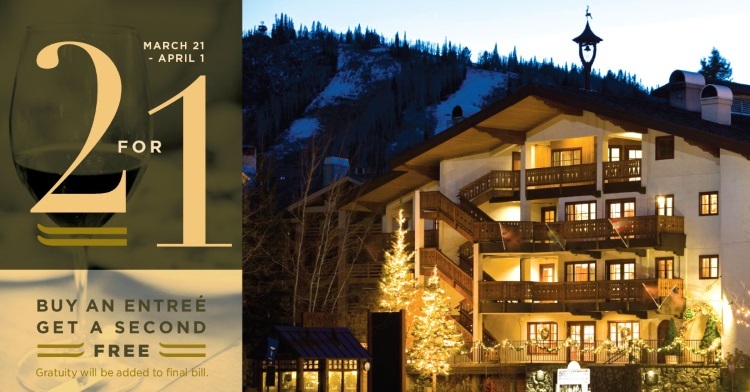 With a wine spectator award every year since 1995, endless AAA four diamond awards and rated as the second best “Ski Hotel Restaurant in North America” by Conde Nast Traveler – its a deal you should think seriously about. Chef Ryan Burnham’s (formerly Pago, Wahso) cuisine fuses the local and seasonal while maintaining a solid Alpine verve throughout, in homage to the facilities Austrian inspiration. 7570 Royal St, Park City, UT 84060 (435) 649-7770 www.goldenerhirschinn.com Foodtrepreneur Festival – Building on the slightly chaotic but bags of fun event one year ago, the Foodtrepreneur Festival is back for a second year. Now housed in a new location at The Leonardo, I’m guessing the extra space will allow for a smoother second take. 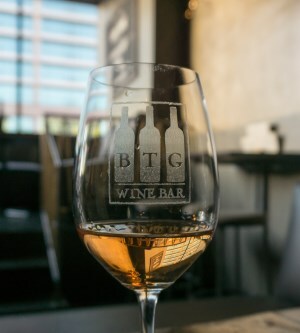 If you attended the inaugural event last year in downtown SLC, you’ll know the setup well: informational panels from food experts, food entrepreneurs showcasing their products, a cash bar and live music. The panels come first after which begins the showcase (5.30p.m.) where guests move from business to business sampling myriad bites from some of Uta’s best. The current roster of Utah food entrepreneurs you can meet include and experience: Chocolot Ice Lollies Sugared Caramel Candy Tree Hugger Grandma Sandino’s Beltex Meats Heber Valley Artisan Cheese Good Grains Gluten Free Mozdy Kuchen Mama Africa Chili Beak Chapul Salsa Queen Beehive Distillery Five Wives Vodka The event will be held on April 27th, 4:30 p.m. until 7.00 p.m., with panels ending at 5.30. Attendance is free but make sure you RSVP as one of the first 300 guests to ensure prompt entry: https://foodtrepreneurfestival.splashthat.com/ Fresco Italian Cafe – Finally, some bittersweet news. One of the East side’s favorite restaurants announced their closure today. Their formal announcement reads: Thank You! 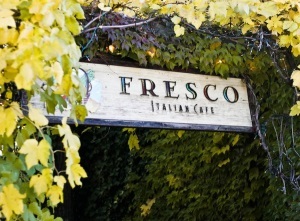 After almost 30 years in Salt Lake City, award winning Fresco Italian Café will be closing on Saturday April 2nd, 2016. We would like to thank our stellar staff, exceptional chefs and loyal patrons. Please come visit us one more time before we say goodbye. Serving dinner Monday – Saturday 5pm -9pm. Ciao, Fresco Italian Cafe. The restaurant had enjoyed relatively recent successes winning various awards with chef Logen Crew at the helm. With Crew now moved onto Current Fish & Oyster and Faustina closing for the upcoming Stanza Italian restaurant perhaps the writing was already subtly on the parete. Things are moving fast in the La Salle/Trio group of restaurants though, so expect a busy and exciting 2016. 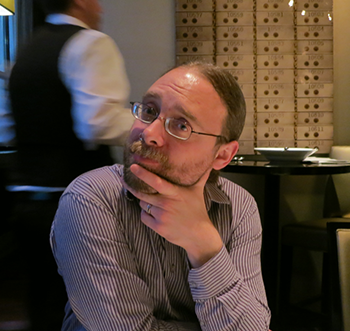 Phelix Gardner recently joined the team from Finca/Pago, plans are afoot for a (still secret) new concept in the space of Fresco, and of course there’s this maybe… * Gastronomic SLC is a proud local partner of these denoted businesses. A shame to hear Fresco’s closing. I’ve been wary that the LaSalle Group is spending too much on their new places and may look to shutter their less well-performing properties (Faustina, Vinto, Fresco). I wouldn’t be surprised to see Caffe Niche on that list before too long.